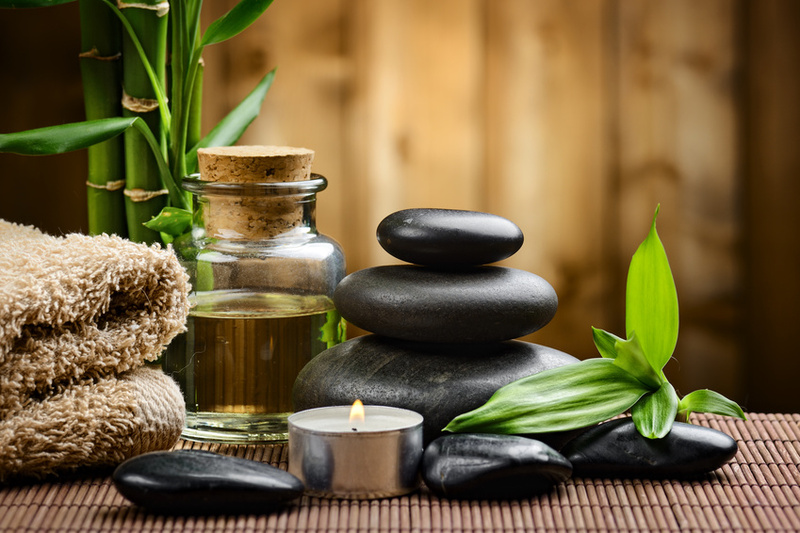 Ayurveda – the science of Life! It says, “Let food be your medicine and kitchen be your first Pharmacy”. Ayurveda is no new to us. Still there are various things about Ayurveda probably you didn’t know about. So, come along and explore the world of Ayurveda with Alliance Biotech. Ayurveda is an ancient science based on balance, definite to unique body types. Hence, in order to give a deeper and clear understanding, have a look at the following things you should know about Ayurveda. Credited to Atharva Veda – the fourth Veda of the sacred Hindu texts, it not at all means that Ayurveda is religious. Rather, it is simply a medical science with its origins based on Hinduism. “body type” is and hence plays a huge role in defining how you’ll live your Ayurvedic lifestyle. What if we say that there are only three doshas for about seven billion people on earth to share? Wondering!! This is why it’s crucial to remember that Ayurveda is something entirely personal. Every individual has different levels of each dosha inside them, and should live their life accordingly. The wonderful simplicity of Ayurveda for impracticality shouldn’t be mistaken. It’s a personal science you must investigate first in order to gain all the desired welfares. Ayurveda greatly relies on a wide range of remedies that differ from traditional herbs, diet, and lifestyle for its treatment. A detoxification program, known as Panchakarma (pancha meaning five and karma meaning actions) is also recommended by the Ayurvedic doctors to treat various diseases. This involves various therapies like Vamana (emetics), Basti (enema), Virechana (laxative), etc. These treatments are implemented with a blend of traditional recipes according to the ailment. 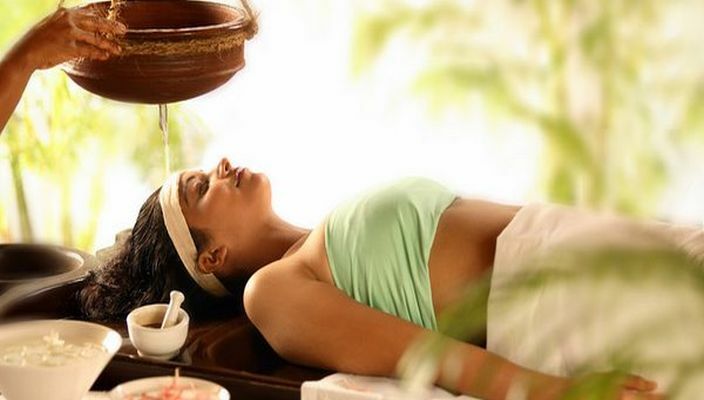 It is important to note here that the practice of Panchakarma is to be performed by an Ayurvedic doctor only who has experience in these therapies. Other modalities are Abhyanga (massage), Shirodhara (pouring warm oil over the forehead) and Swedana (sweat therapy). Retreats have amazing effects on your body, whether it’s about losing weight, de-stress or detox. Not only this, Ayurveda retreats have a completely transformative result on your mind. People who undergo regular retreats say they can feel months of stress dissolving under the hands of the therapists. Although, there may be limitations, yet each is designed as per your health and wellbeing. So book a trip, go with an open mind, and be ready to be amazed! Shishir Gupta is the director of Alliaance Biotech & Alliaance Herbal The firm is licensed to manufacture the Drugs Tablets, Capsules, Liquid, Injections (Dry & liquid), Hormone’s Tablets and injections. Alliaance Biotech is ISO 9001:2008, head office located at Chandigarh, with activities mainly in the manufacturing Pharmaceutical finished products.